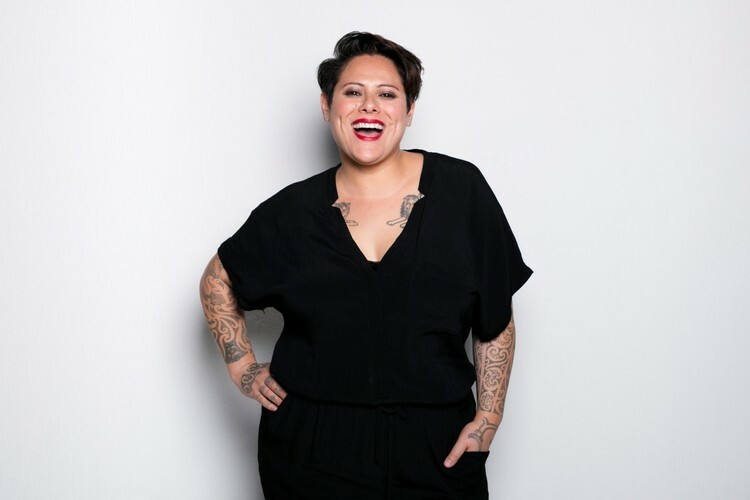 Anika Moa All About "Love In Motion"
MoreFM Winery Tour: More Tickets To Be Won! Vodafone NZ Music Awards 2008: The Winners! Anika Standing In This Fire . . . and Touring! 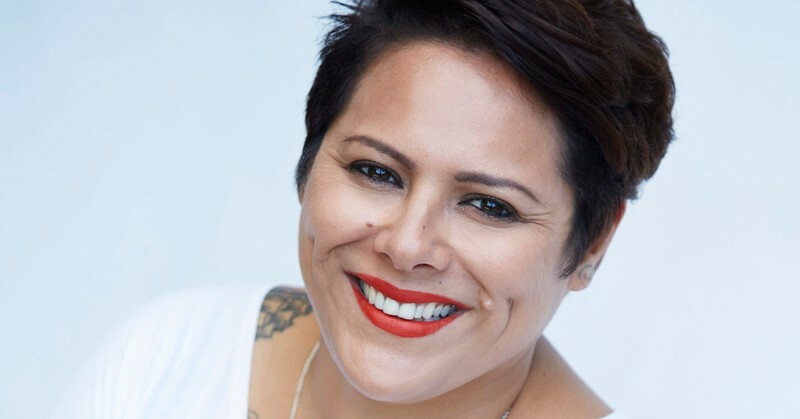 Anika Moa: Chop Chop Hiyaaa! 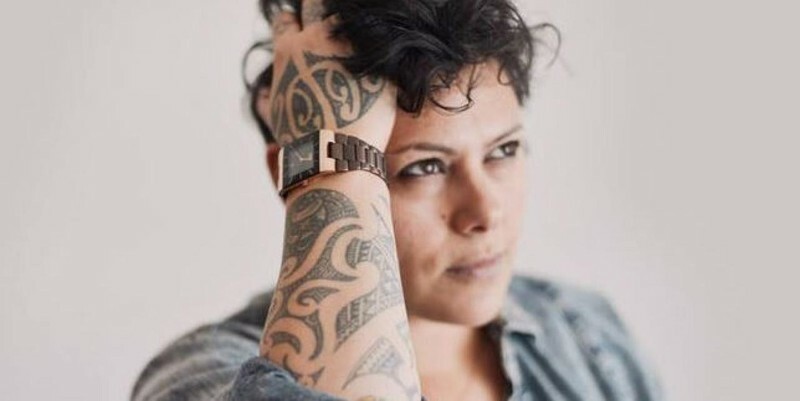 Anika Moa "One Night In The Catlins"